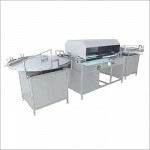 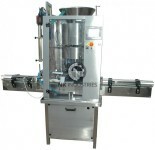 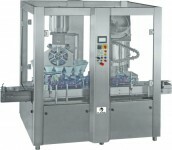 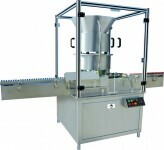 N.K Industries is poineer manufacturer and exporter of range of Automatic viscous filling machine which are avilable in 2 head , 4 head and 6 head configuration accoding to the output requirement & machines are designed to fill variety of material namely sauces, fruit juices, ketchup, ginger-garlic pastes, curry pastes, ready to eat foods, adhesives and other viscous liquids. Automatic Viscous Filling machine works on Volumetric Pneumatic-Piston Filling Technology to fill the highly viscous material whose viscosity is in range of 1 to 20000 CPS. 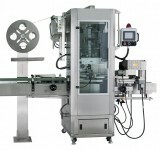 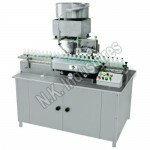 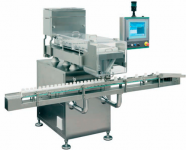 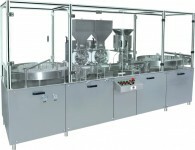 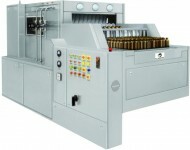 The Feature of the machine is No Bottle - No fill system and is equipped with PLC and HMI. 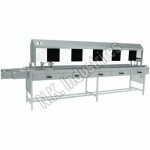 Compact & Adaptable Unit As Per GMP Standard. 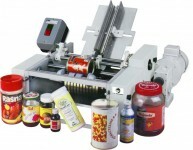 Fills Sauces, Fruit Juices, Ketchup, Ginger-garlic Pastes, Curry Pastes, Ready To Eat Foods, Adhesives And Other Viscous Liquids. 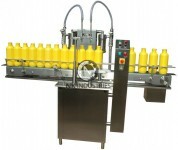 Parts Coming In Contact With Bottle Are Made Out Of AISI 304. 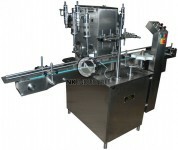 Parts Comes In Contact With Filling Material Are Made Out Of AISI 316L. 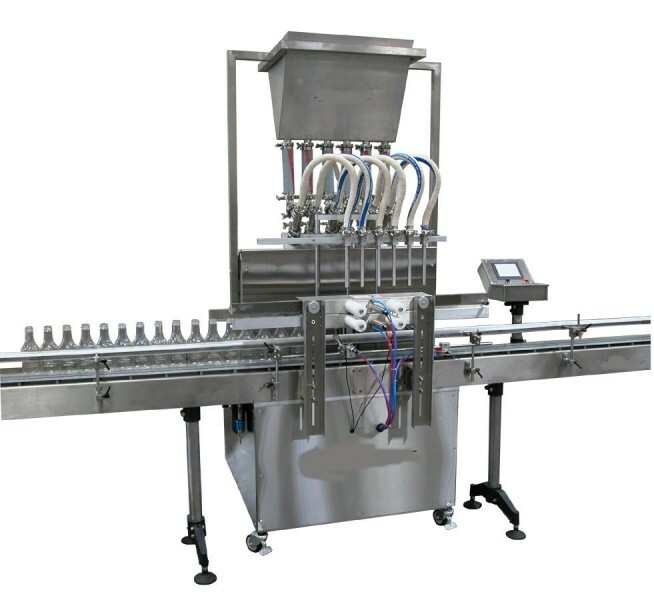 A Special Background Suppression Sensor Which Enable The “No Fill – No Bottle” System. 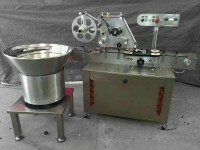 Special Stirrer In The Hopper. 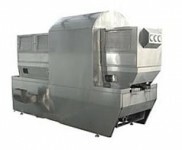 No Change Parts And Very Less Maintenance. 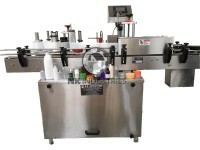 Tool Less Adjustment From One Size Of Container To Other Size. 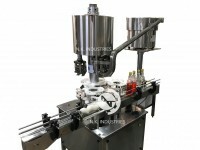 Distinctively Designed Position System Prevents From Cap Being Jammed. 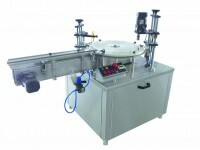 Diving Nozzle Mechanism Avoids Foaming And Spillage. 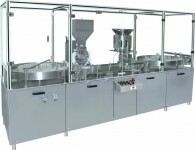 Anti-drip System Helps In Keeping The Filling Area Clean. 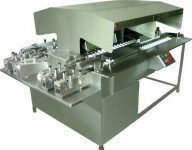 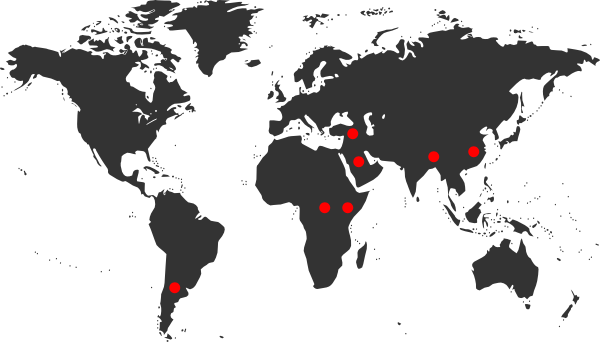 Precise Counting Arrangement Helps To Manage Production Process. 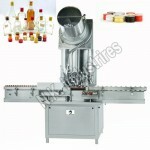 Outfitted With Emergency Button For Safety Concern. 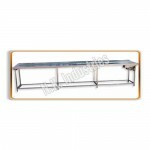 All Electrical & Brought Out Items Are Of CE Certified. 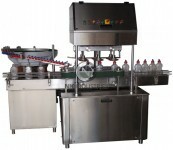 Tower Light Showing The Machine Status / Operation.